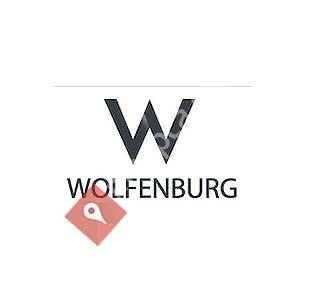 Wolfenburg.ca provides flat roofing repair services at an affordable services in Ottawa. Our main mantra in business is to provide economical, efficient and effective services. Visit our website for more information.